So artsy, colorful, and pretty...with just enough pop! 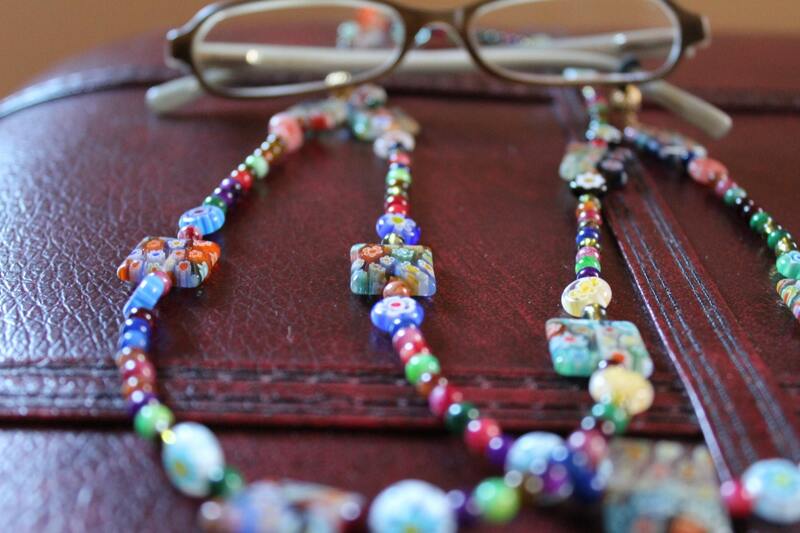 A bright and bold accessory that is sure to complement your wardrobe for the day. 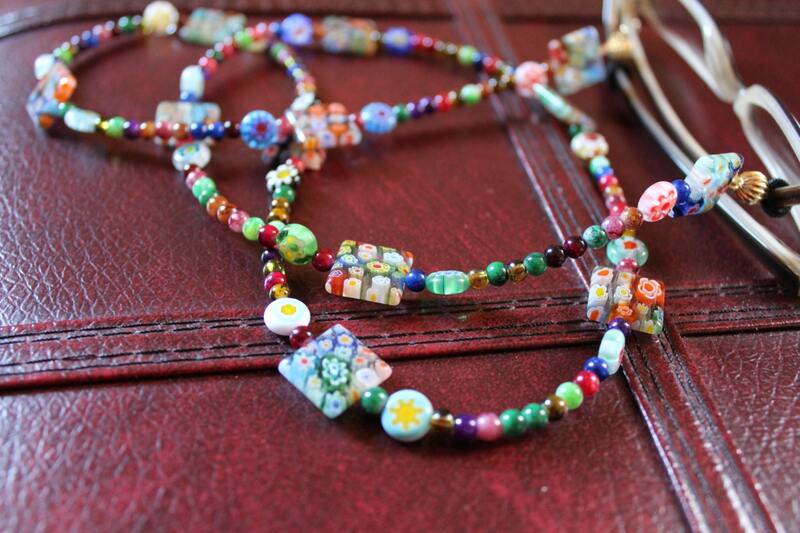 Artsy and rich with color, uniquely detailed millefiori (thousands of flowers ~ in Italian) beads of beauty...you're bound to get lots of compliments with this one! 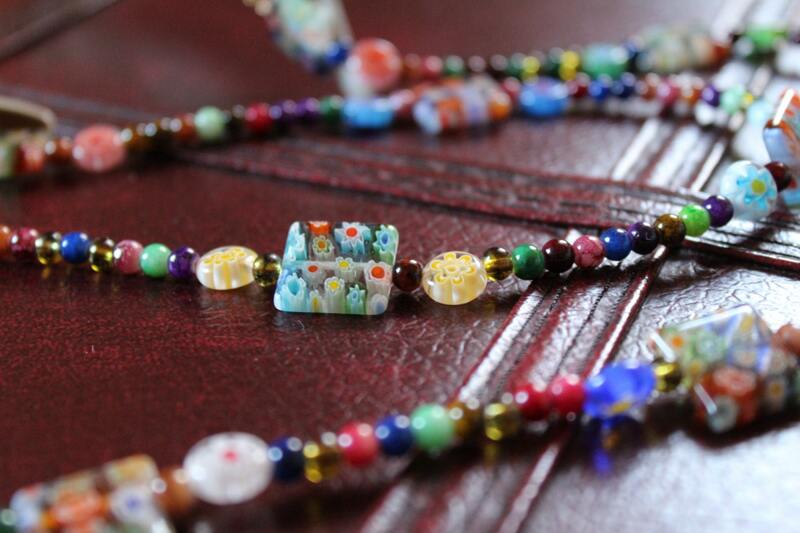 This entire beaded chain is approximately 30 inches long. 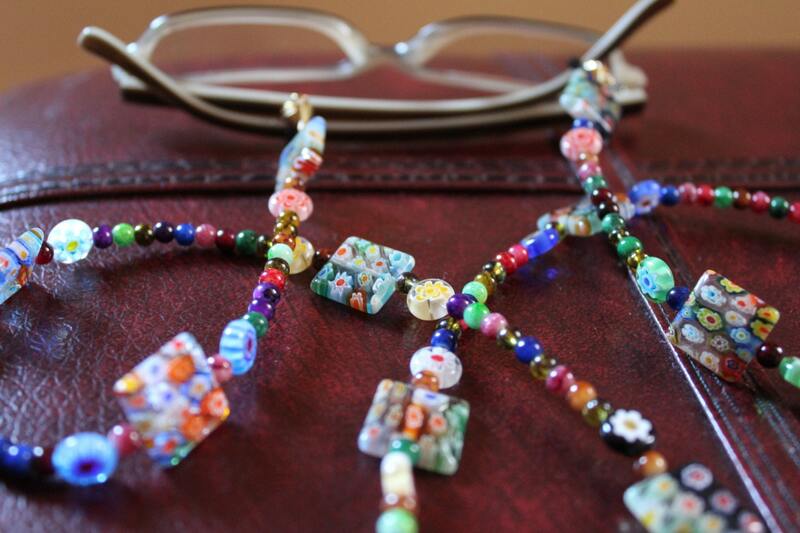 **Please note: Bead colors and order may vary. 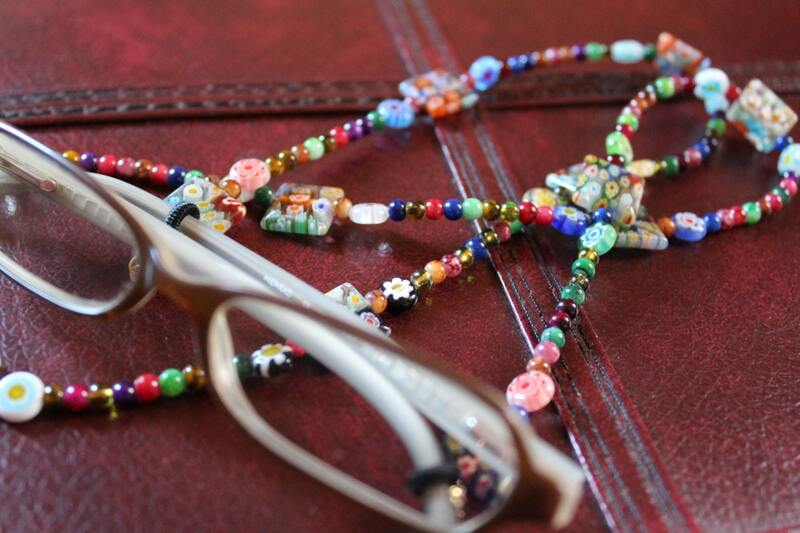 Each eyeglass chain is unique. No two are exactly the same. Shipping price includes tracking for U.S. orders. Beautiful chain! Outstanding craftsmanship! I wouldn't hesitate to purchase another product from this vendor. Thank you!